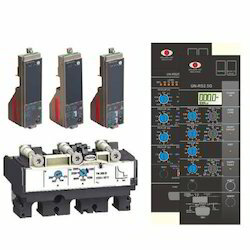 We are a leading Wholesale Trader of mcb switches, moulded case circuit breakers, low voltage switchgear relay, auxiliary contactors, acb air circuit breakers and spring charging motor for circuit breakers from New Delhi, India. 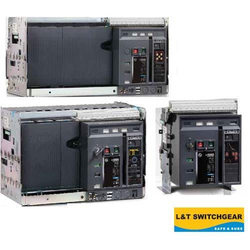 In line with customers’ miscellaneous needs and demands across the globe, we are offering an unbeatable assortment of MCB Switches, which is highly acknowledged, among our customers for their superior finish and hassle free performance. 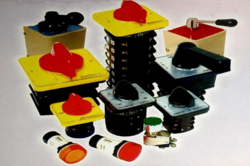 These switches are available in varied specifications as per the needs and demands of our clients. With rich experience and information in this relevant field, we are affianced in offering optimal quality Moulded Case Circuit Breakers to our respected customers. Quality analyzers on various parameters to ensure their flawlessness and perfection at our supplier premises stringently examine our offered array. Moreover, these products are available at very budget friendly prices. 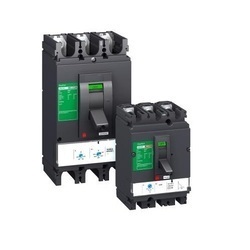 Being one of the illustrious providers, we offer an impeccable assortment of Low Voltage Switchgear Relay in best competitive rates. 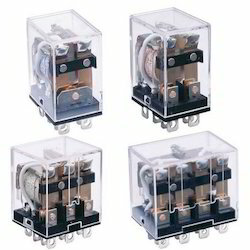 These relays are procured from OEM directly. 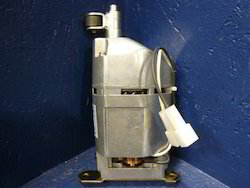 Backed by an adroit team of professionals, we are offering an exclusive variety of Air Circuit Breakers in the national as well as international market. Our offered products are highly used in various industries. These products are manufactured and designed at dealer end by making use of quality approved raw material and cutting edge technology. 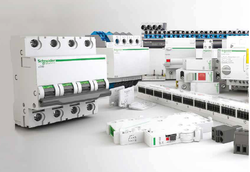 We are presenting a broad array of Schneider Electric Capacitors. These capacitors were specially designed and engineered to deliver a long working life with low losses in standard, heavy-duty and severe operating conditions. High life expectancy up to 160,000 hours. Protection IP30 (IP54 on request). Display of voltage, current, Active power, Reactive power, THD Voltage, THD current. 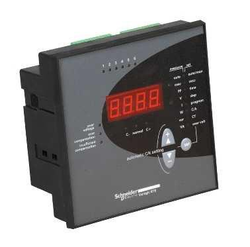 Alarm indication for defective steps, low power Factor. Automatic detection and usage of optimum capacitors. Dual Power Factor contact for EB –DG application.